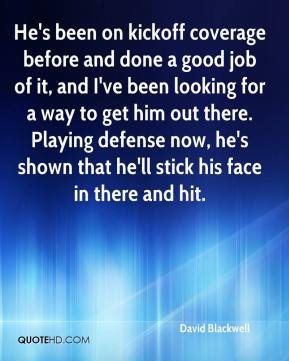 He's been on kickoff coverage before and done a good job of it, and I've been looking for a way to get him out there. Playing defense now, he's shown that he'll stick his face in there and hit. 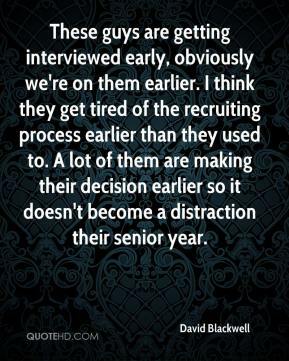 Our expectations are very high. 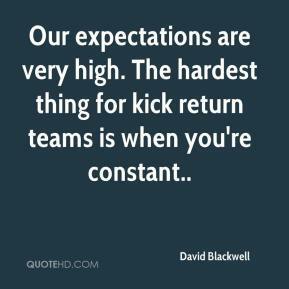 The hardest thing for kick return teams is when you're constant..
We're awfully pleased to have another tool in the arsenal. Such a large number of people continue to have seizures despite treatment. 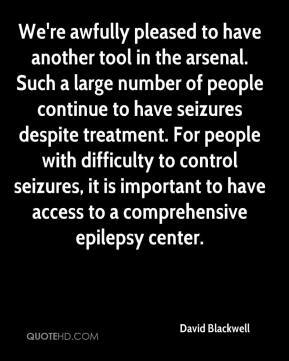 For people with difficulty to control seizures, it is important to have access to a comprehensive epilepsy center. It was a great football game. 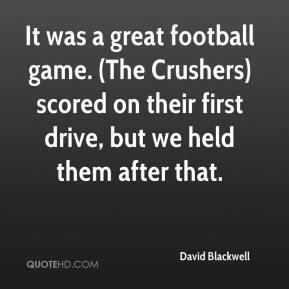 (The Crushers) scored on their first drive, but we held them after that. 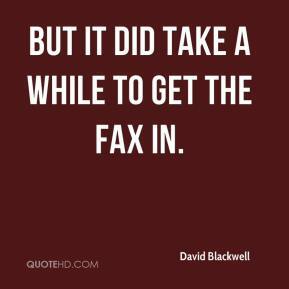 But it did take a while to get the fax in. 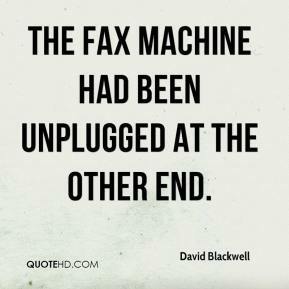 The fax machine had been unplugged at the other end. I'm one of those guys who tries to stay even keel, and I always say one guy doesn't make a class. But it was exciting to finish that way ... an exciting moment because it puts some closure to it. 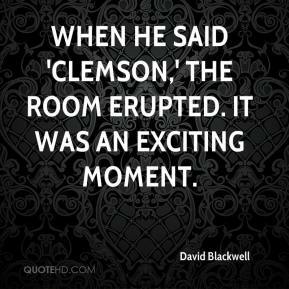 When he said 'Clemson,' the room erupted. It was an exciting moment.